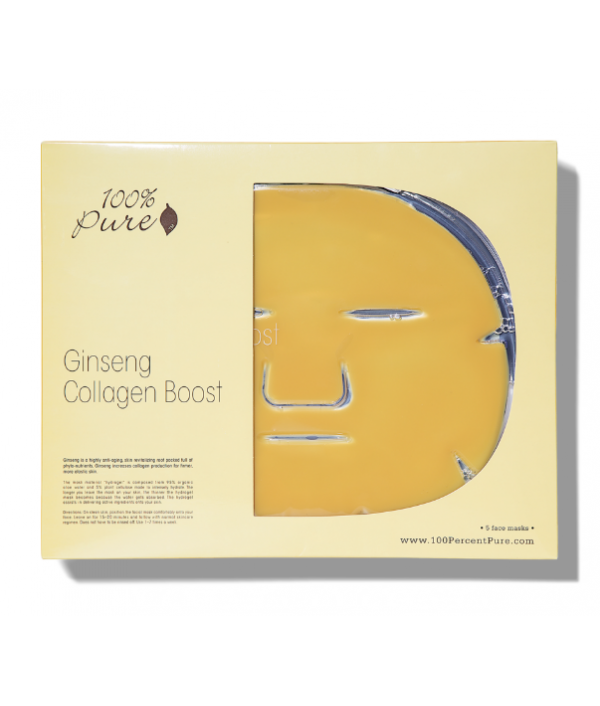 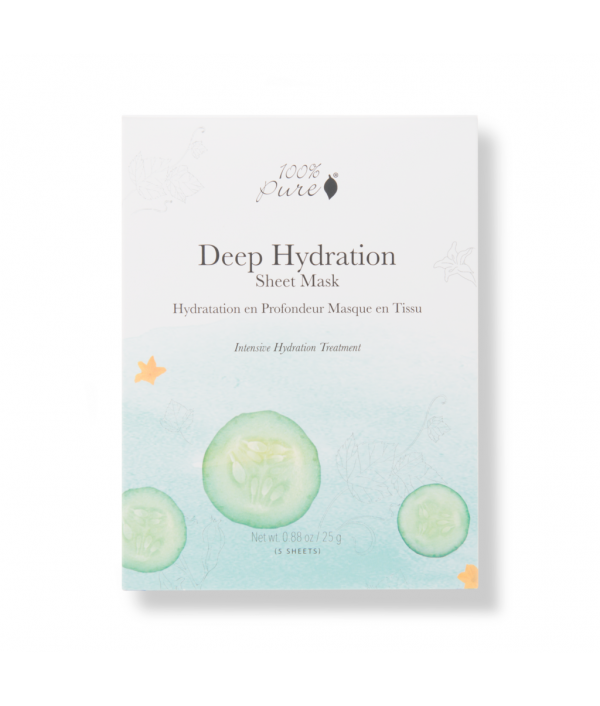 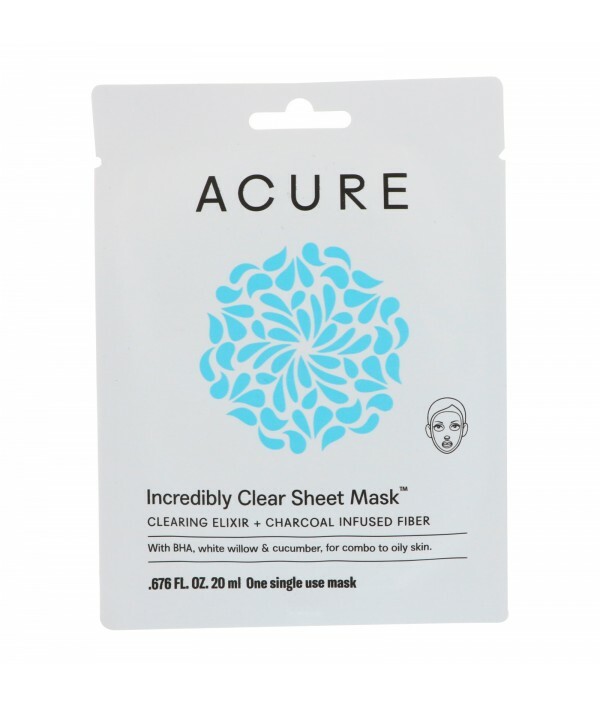 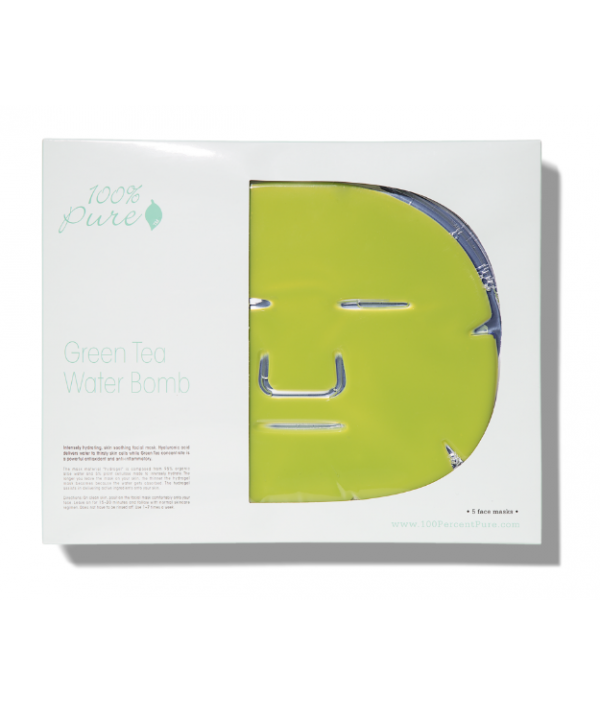 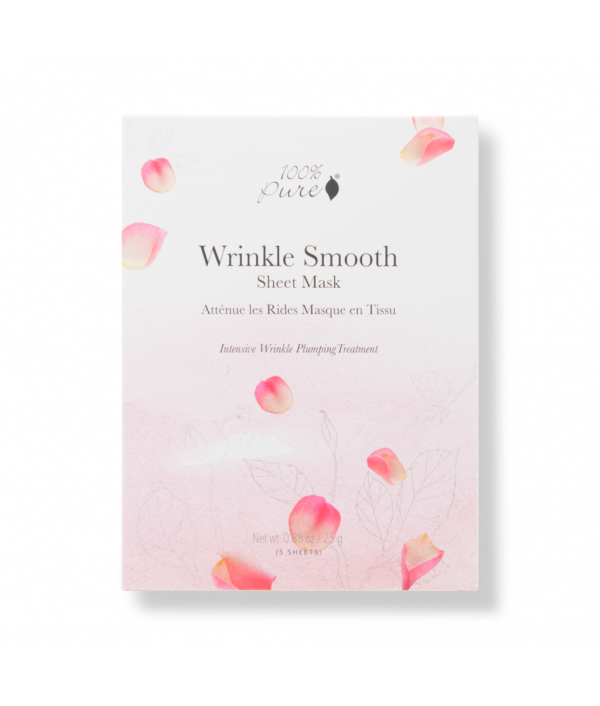 This skin clarifying mask is made with salicylic acid to help unclog pores; naturally antibacterial tea tree, parsley, and rosemary to purify; and seaweed and basil to detoxify. 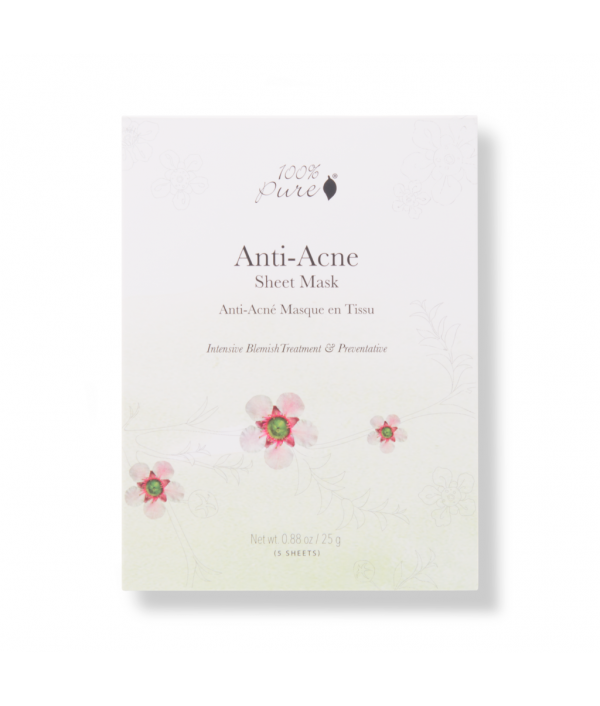 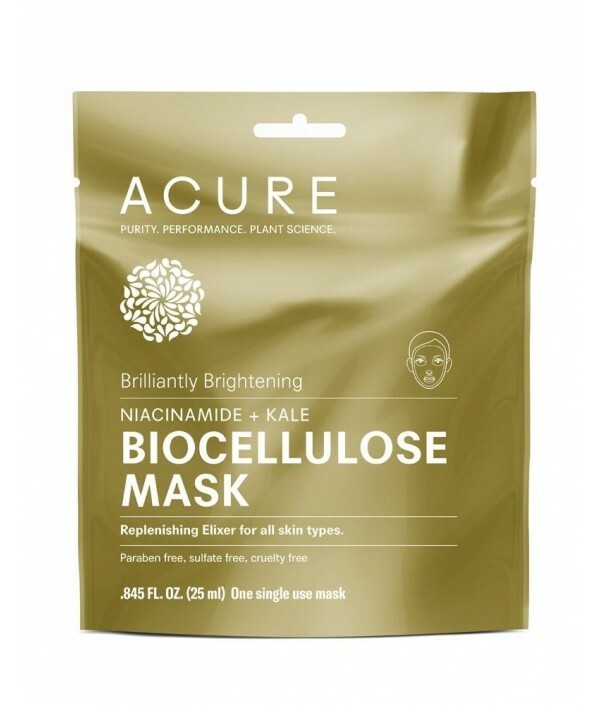 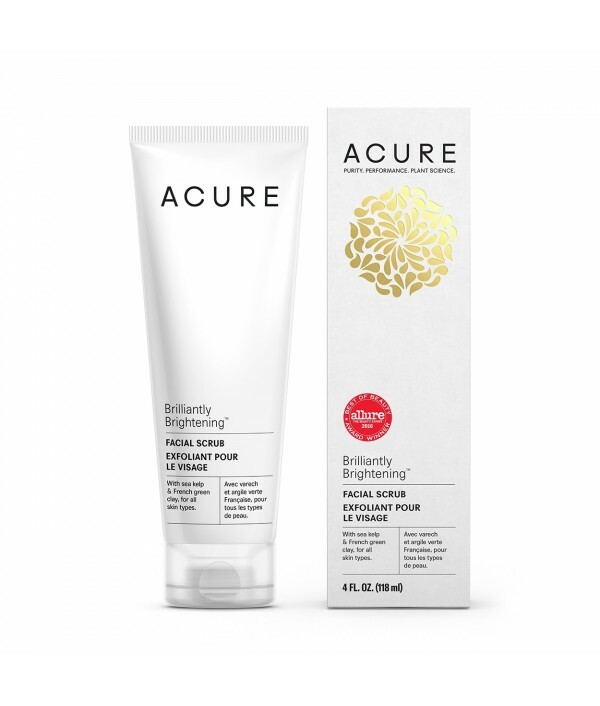 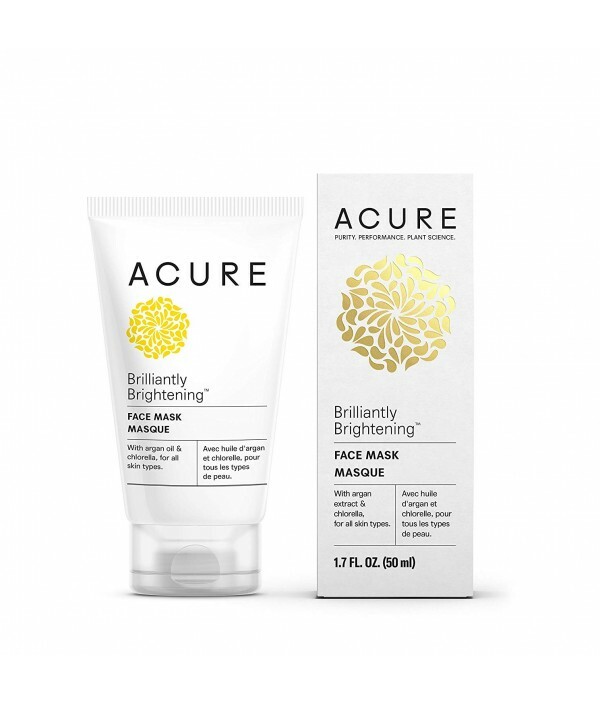 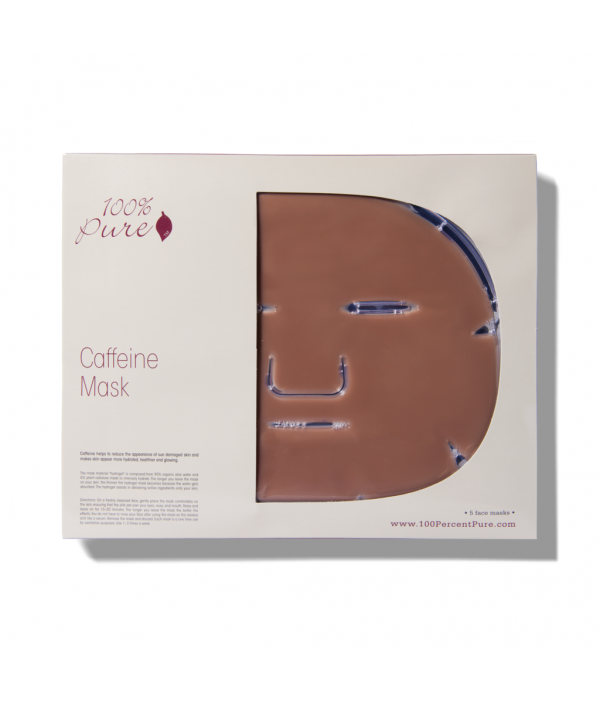 Unlike other blemish treatments, this mask is non stripping and hydratin..
Age corrective facial mask lessens wrinkles, firms and brightens the complexion. 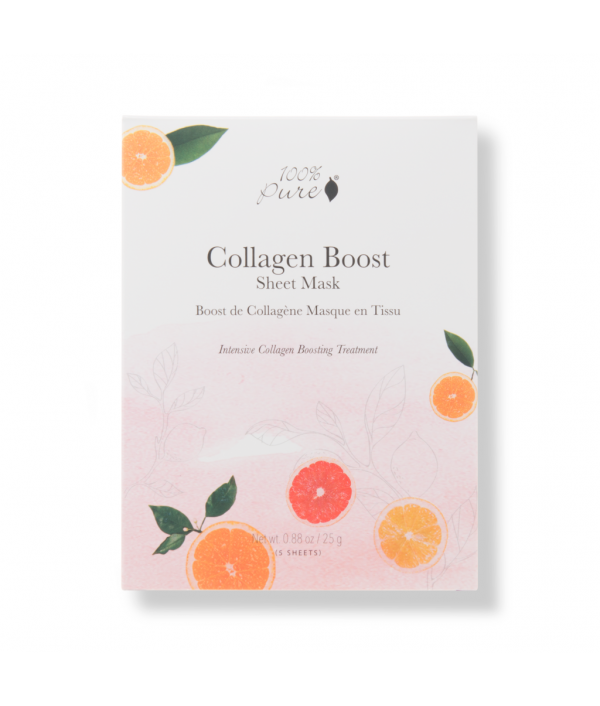 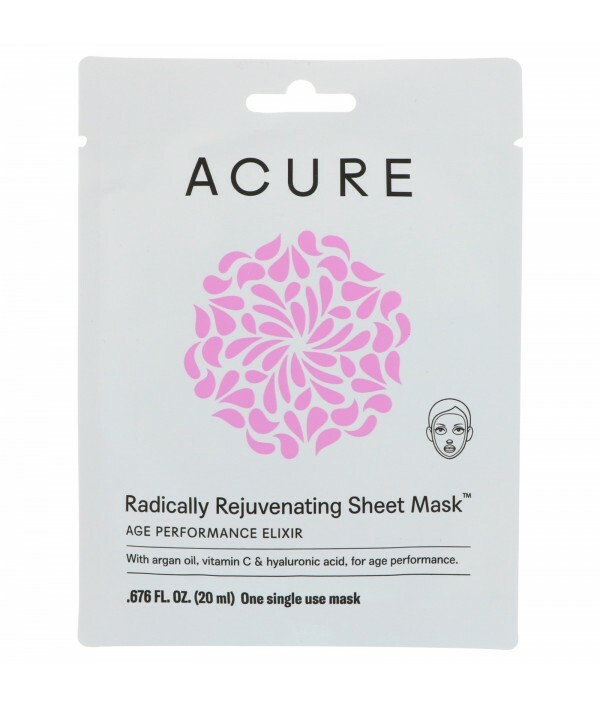 Retinol, CoQ10, and vitamin C deliver a triple dose of potent anti-aging benefits including lightening dark spots and evening skin tone, boosted collagen and elastin lev..